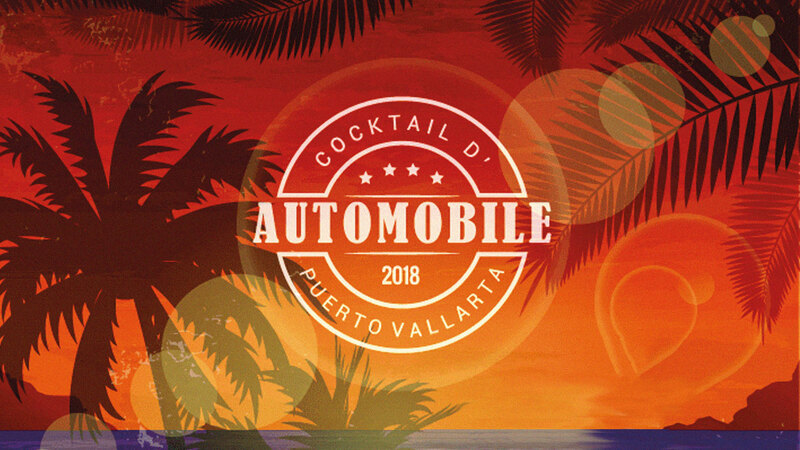 The fourth edition of Cocktail D’automobile will be held at the Hard Rock Hotel Nuevo Vallarta, on December 8 and 9, from 10:00 am to 6:00 pm. 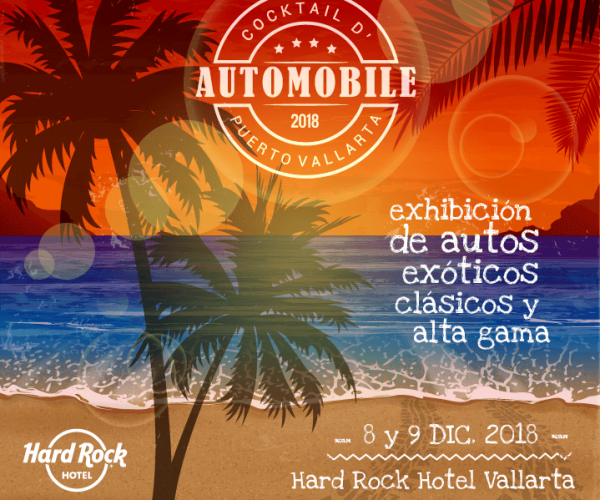 For this exhibition, a total of 100 vehicles are estimated, including classic, sporty, old, modified and high-end cars; from different cities. Being an event with a family atmosphere, you can also enjoy a fashion runway, fast-food area, live music and more entertainment. For more information visit their website or follow them on Instagram. Our destination made the list alongside Buenos Aires, Argentina and Georgetown, Malaysia.